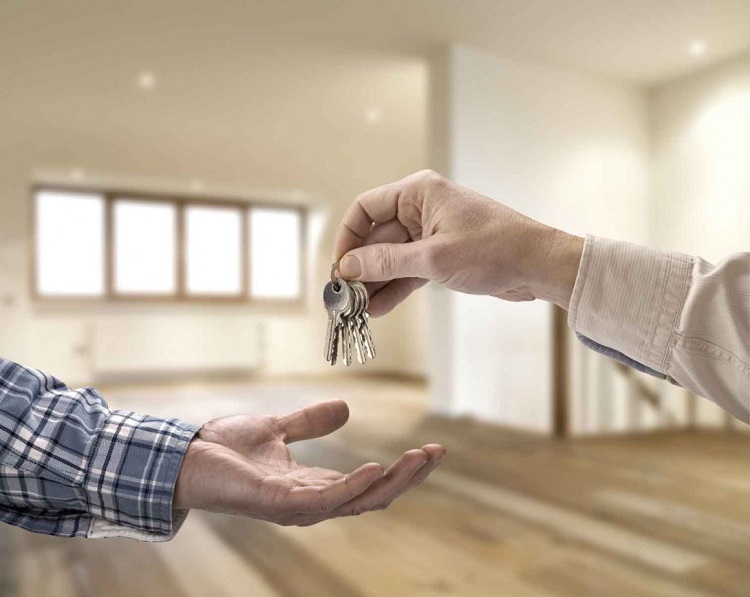 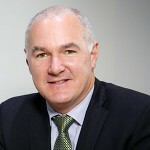 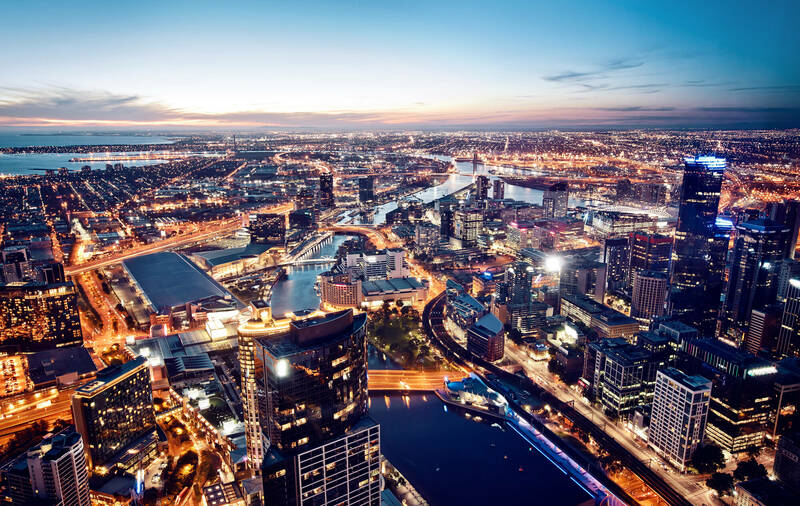 Over the financial year, Melbourne dwelling values increased by 1%, which was the slowest rate of growth in six years and well down on the 13.0% Increase over the previous financial year. 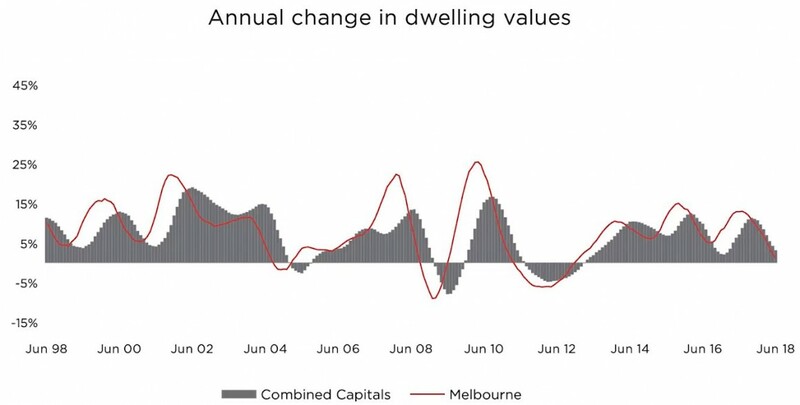 Digging below the surface, it`s clear that more affordable housing markets are showing much stronger conditions; likely the result of more first home buyer activity and more broadly, affordabillity constraints. 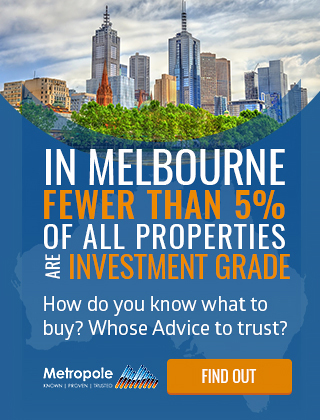 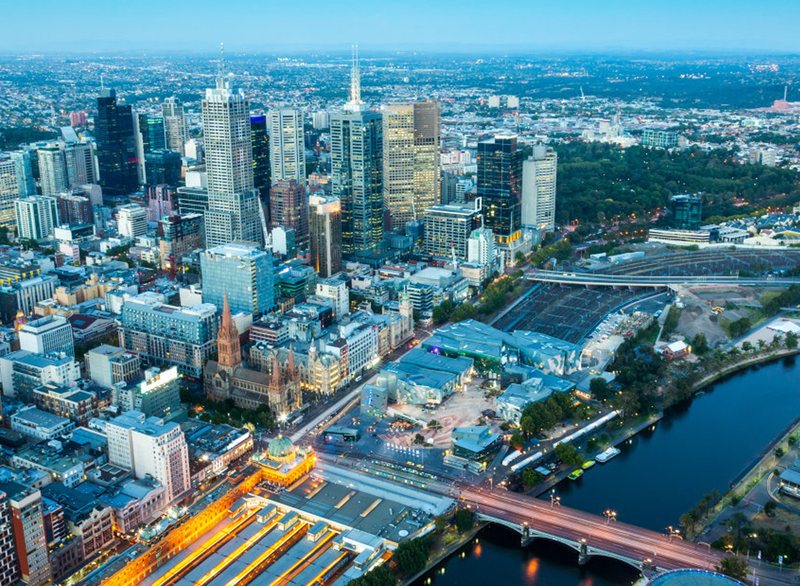 The most affordable quarter of the Melbourne market has seen dwelling values rise by 9.3% over the past twelve months while the most expensive quarter of the market has recorded a fall of 2.5%.